Ready to get messy? I am! 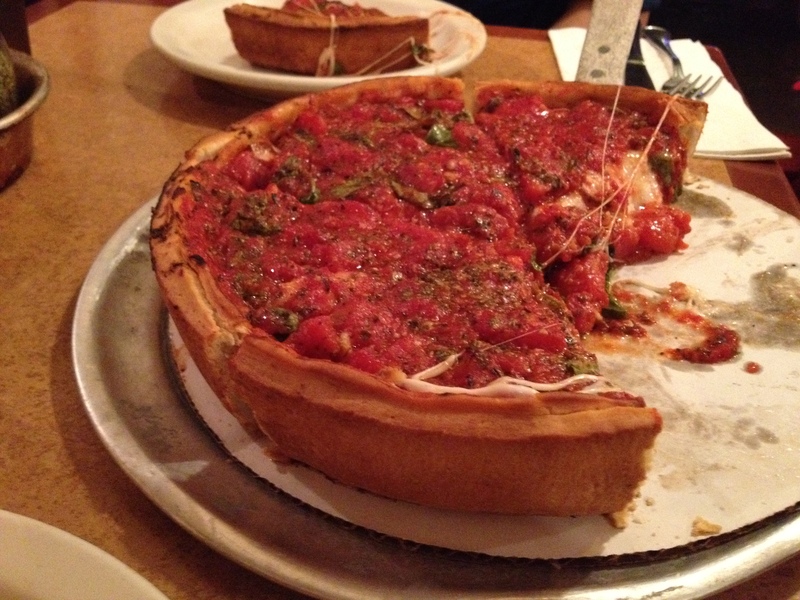 I’ve always wanted to visit the “Windy City” to try the pizza! It’s different from the pizza I grew up with. Our pizza is flatter. “Brooklyn style” I guess. I would like a real reason to use a fork and knife for my pizza. I hear the city is nice otherwise but I am quite interested in the pizza! I hope to visit Chicago one day and go on this pizza tour 😀 Would you go?